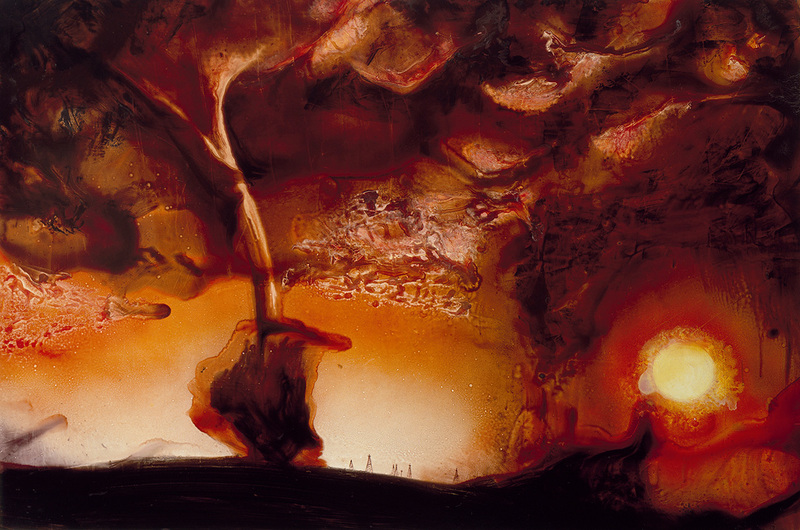 Fire, 2006, oil on gessoed paper, 50.75 x 74.75 in. 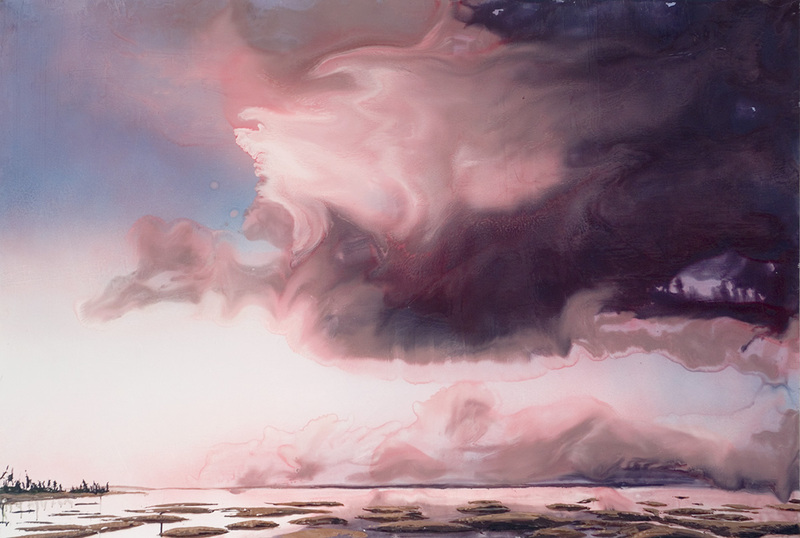 Amu_Darya, 2008, oil on gessoed paper, 34 x 46.5 in. 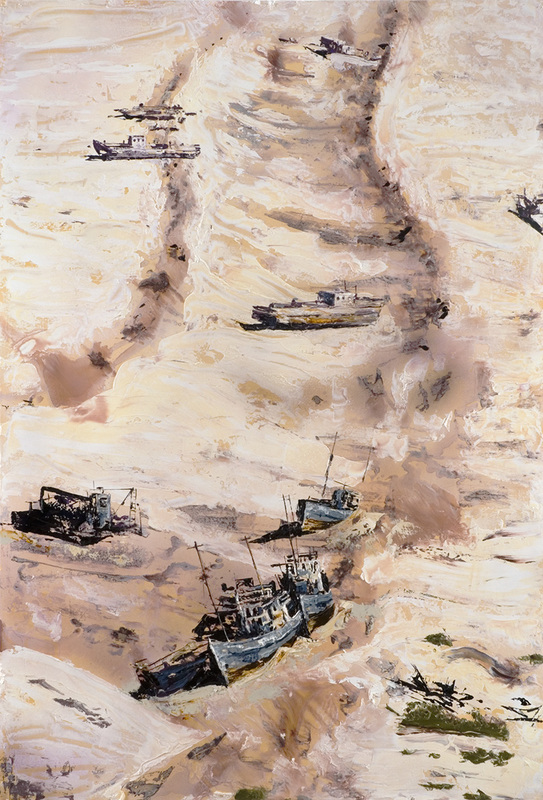 Aral Sea, 2007, oil on gessoed paper, 73.75 x 50.5 in. 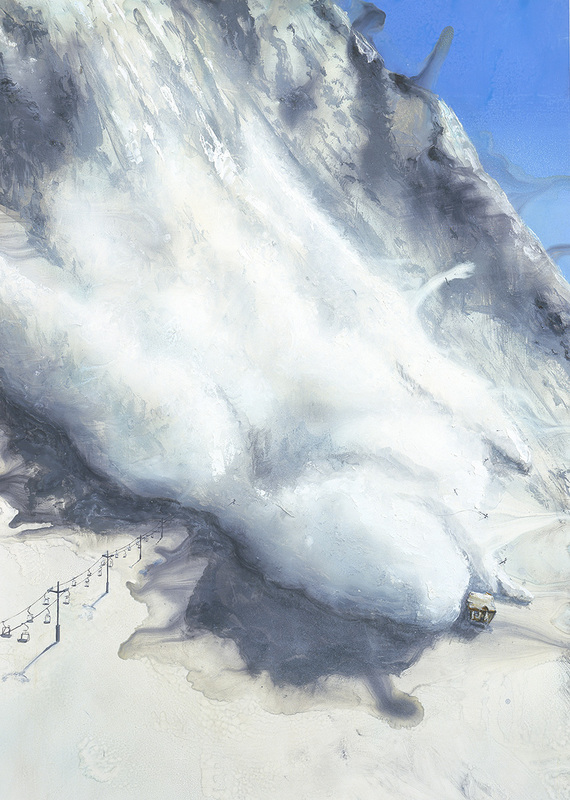 Avalanche, 2005, oil on gessoed paper, 68.5 x 50 in. 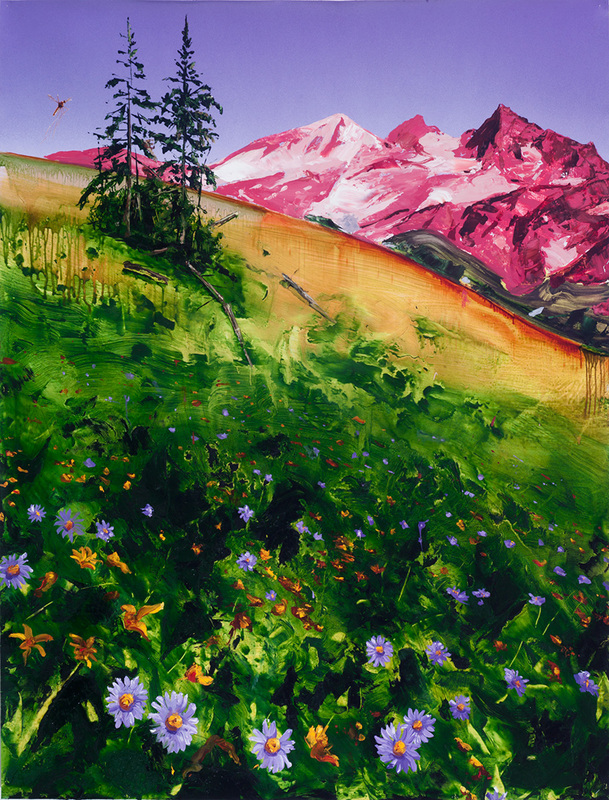 Blue Bird Canyon, 2007, oil on gessoed paper, 58.34 x 39 in. 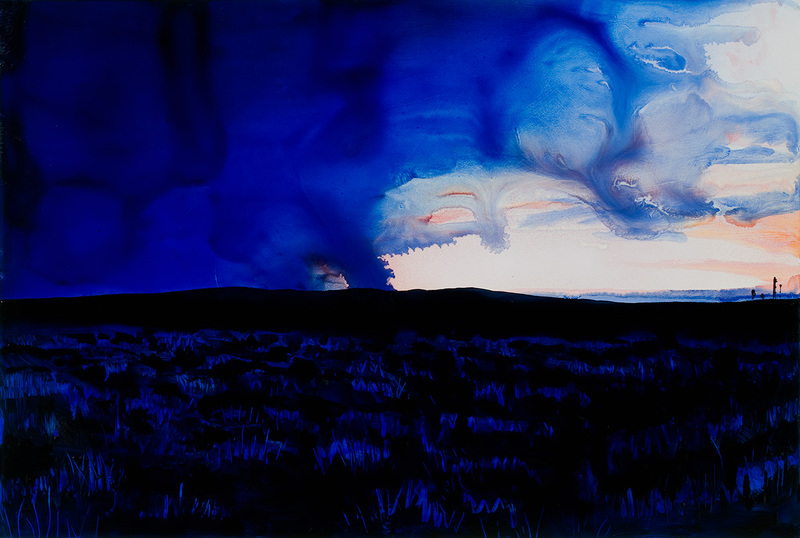 Bluegrass, 2007, oil on gessoed paper, 38.75 x 59 in. 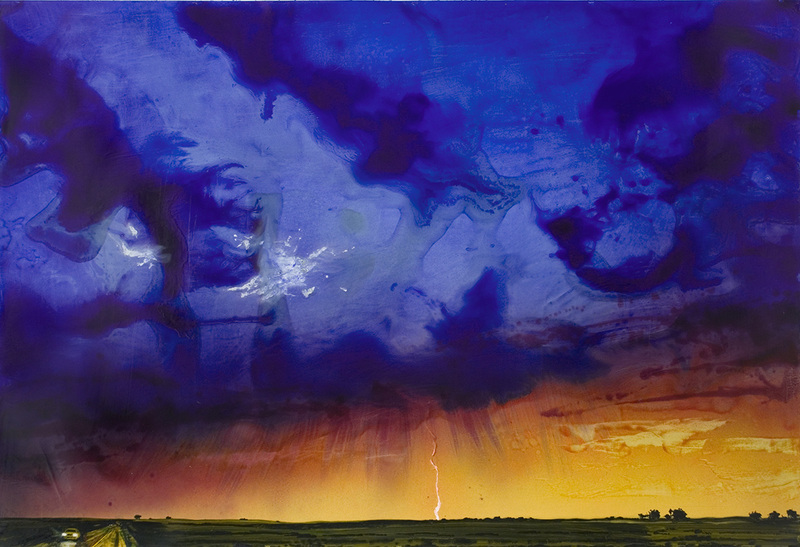 Blue Storm, 2006, oil on gessoed paper, 51 x 75.25 in. 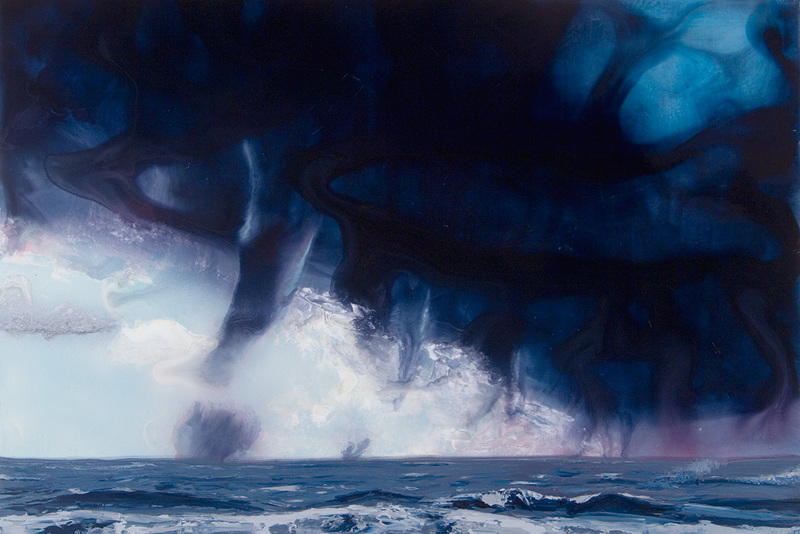 Breach, 2010, oil on gessoed paper, 68.62 x 50.25 in. 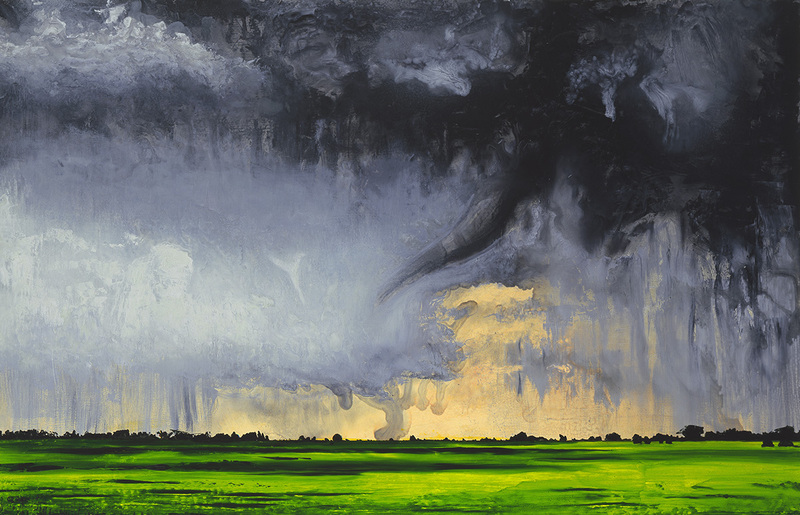 Cambridgeshire, 2008, oil on gessoed paper, 51 x 75.125 in. 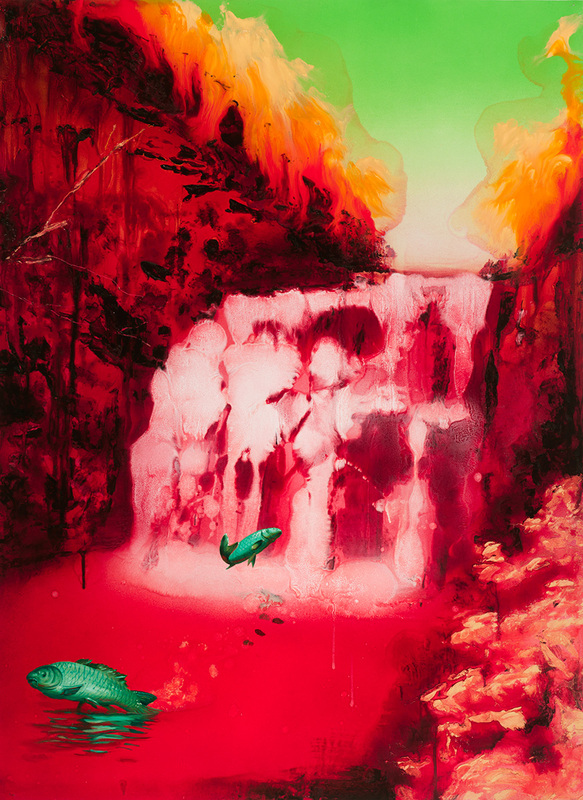 Cascade, 2010, oil on gessoed paper, 69.34 x 50 in. 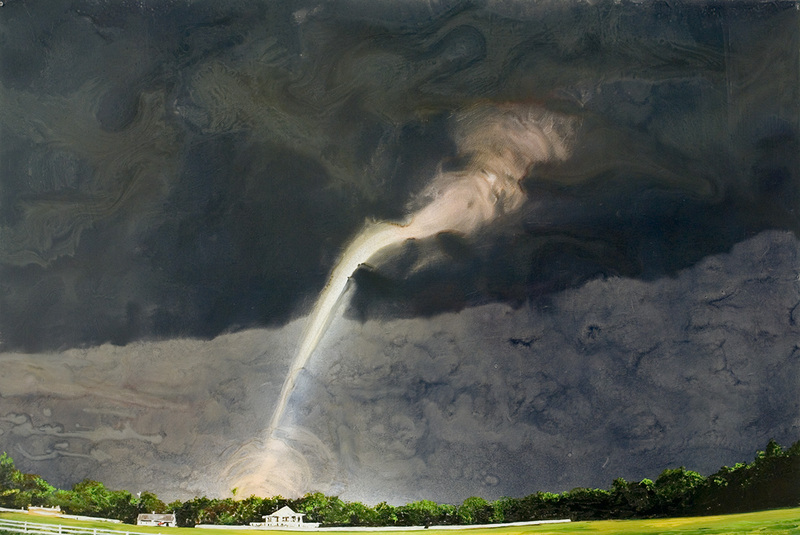 Dark Twister, 2006, oil on gessoed paper, 24 x 18 in. 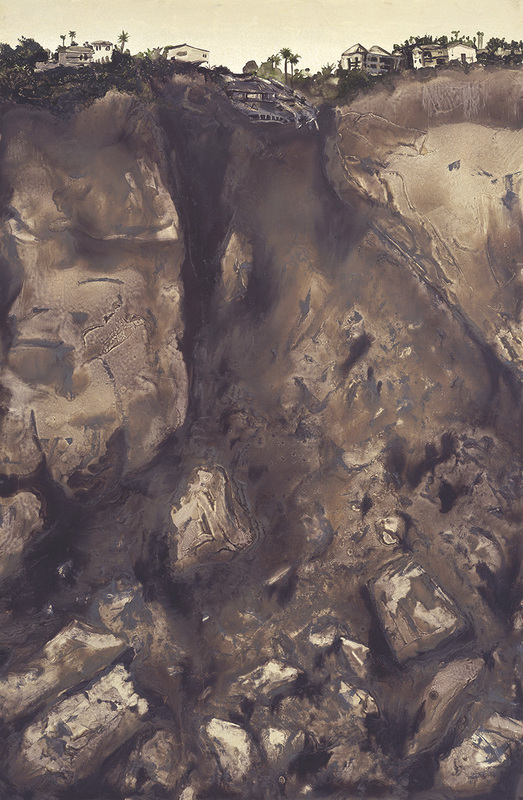 Dustbowl, 2007, oil on gessoed paper, 59.25 x 39.25 in. 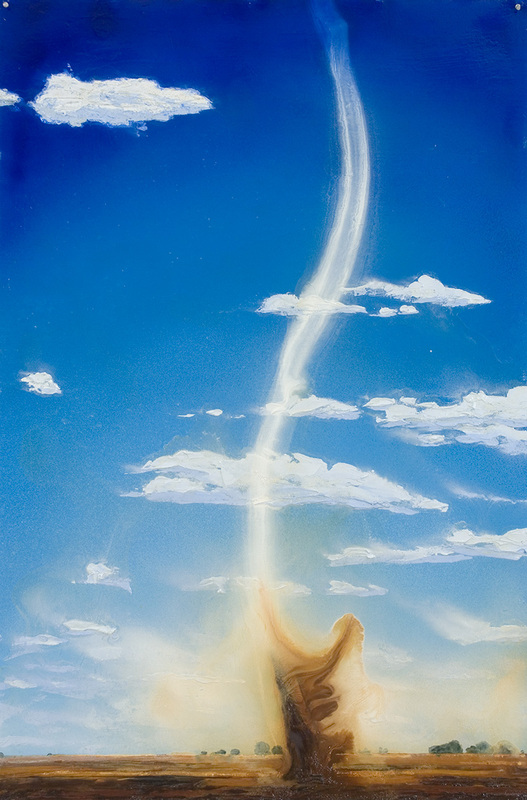 Dust Devil, 2007, oil on gessoed paper, 75.5 x 51 in. 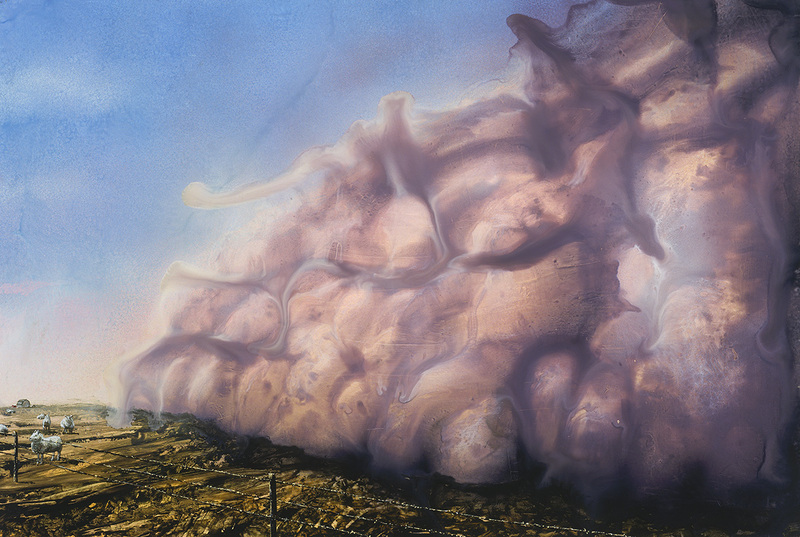 Dust Storm II, 2005, oil on gessoed paper, 49.34 x 74.14 in. 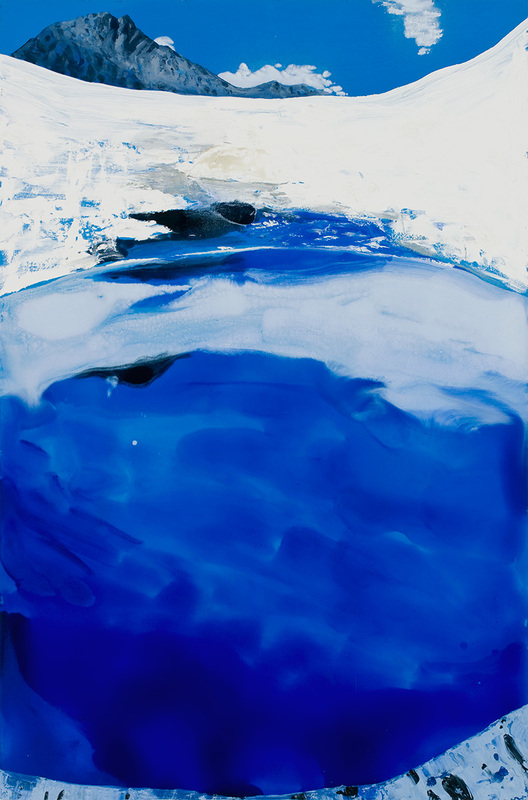 Elevation, 2010, oil on gessoed paper, 58.5 x 44.62 in. 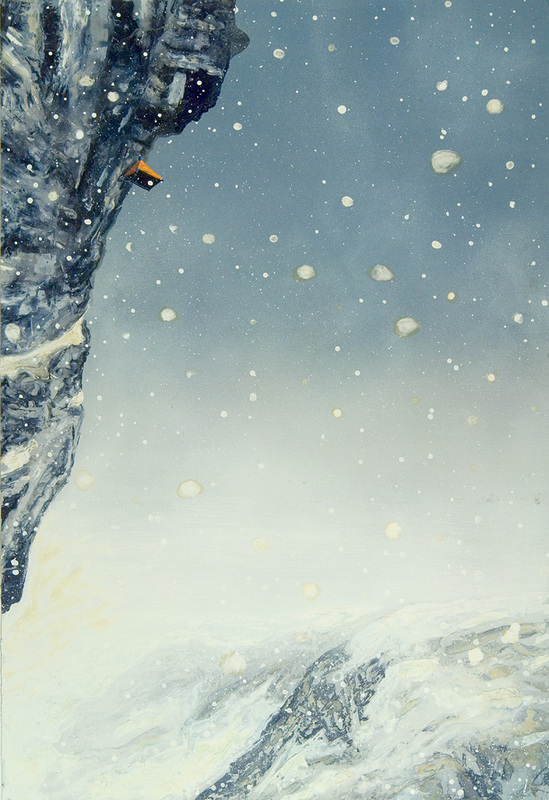 Extreme Climbing, 2006, oil on gessoed paper, 74.25 x 50.25 in. 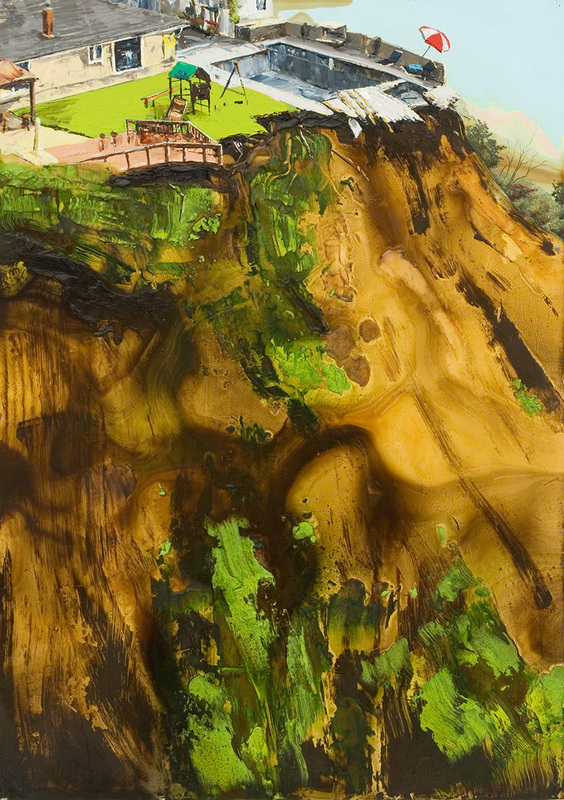 Fragment, 2010, oil on gessoed paper, 37 x 62.75 in. 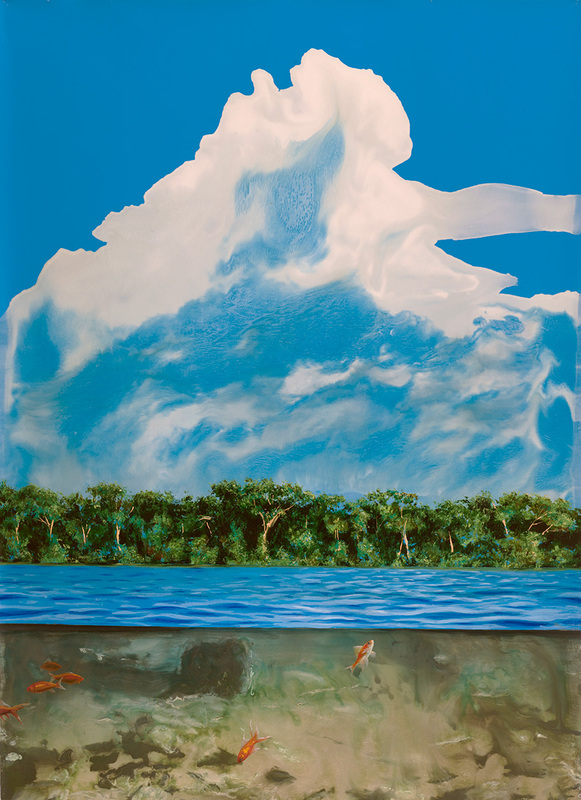 Glacial Lake, 2008, oil on gessoed paper, 58.75 x 38.75 in. 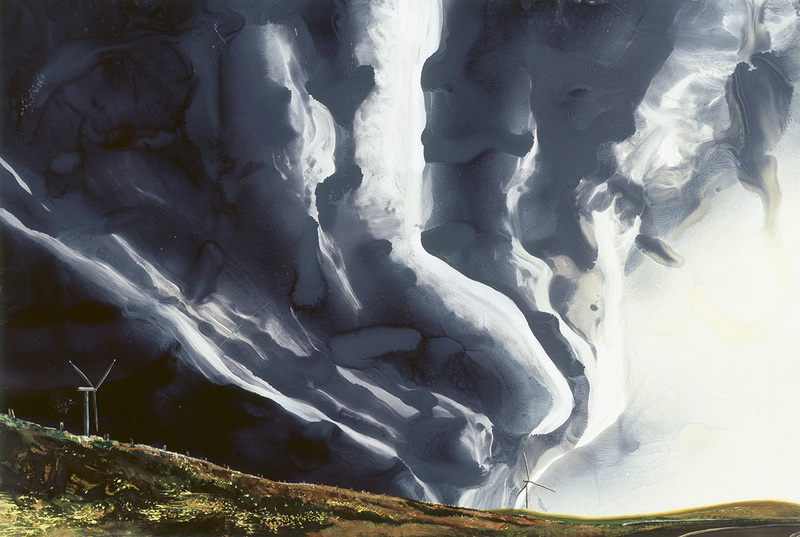 Grey Twister, Green Field, 2005, oil on gessoed paper, 38.75 x 59 in. 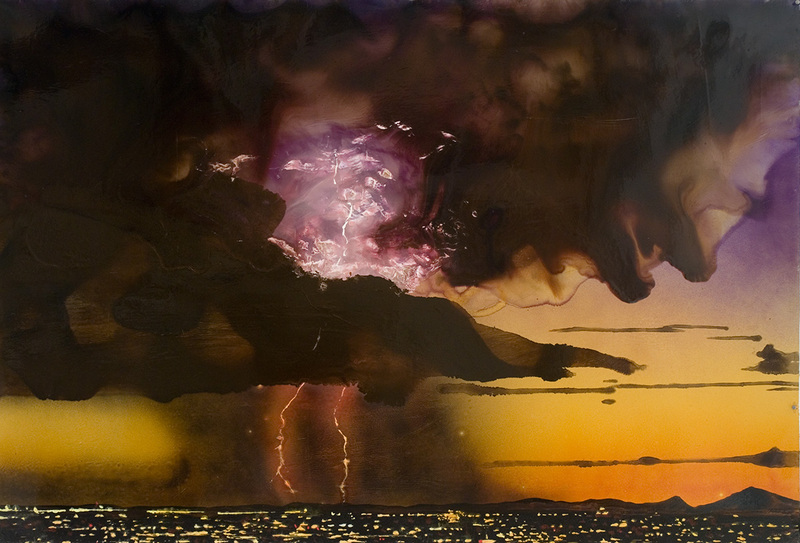 Heat Lightning, 2008, oil on gessoed paper, 51.25 x 75 in. 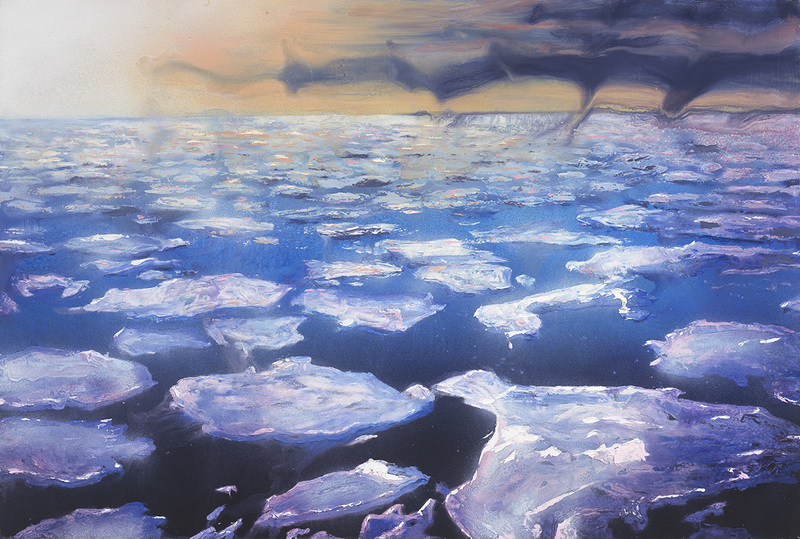 Ice Flow, 2006, oil on gessoed paper, 51 x 74.87 in. 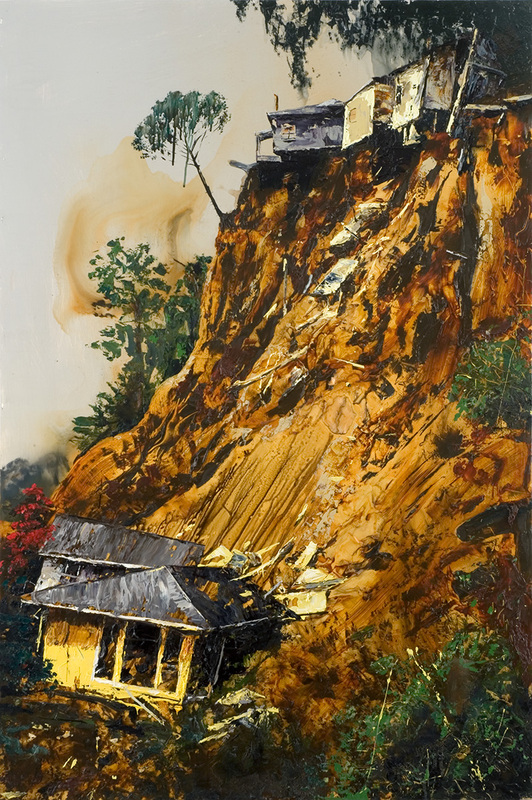 Landslide, 2006, oil on gessoed paper, 58.5 x 39 in. 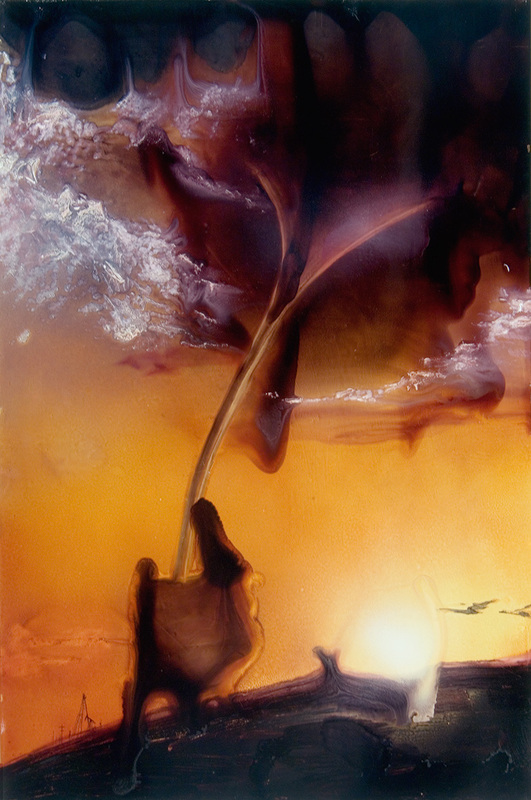 Maui, 2007, oil on gessoed paper, 54.75 x 39.5 in. 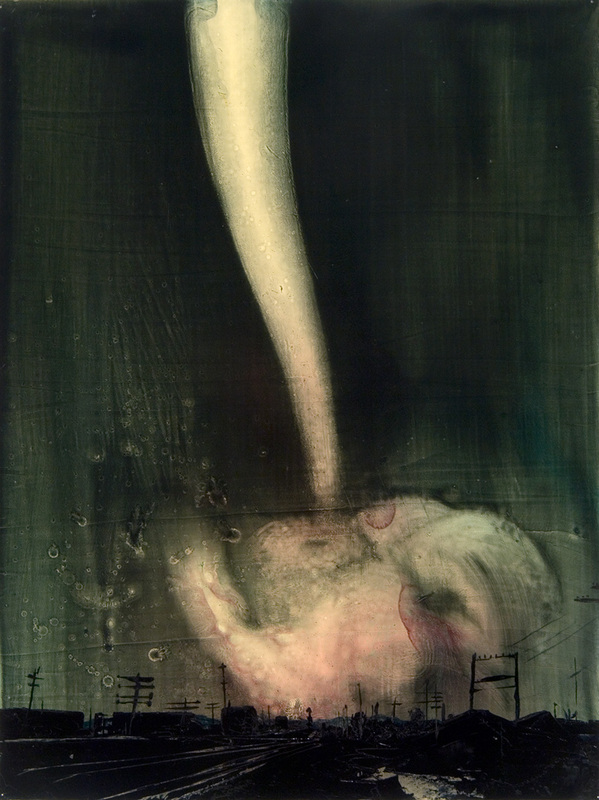 Monosystem, 2011, oil on gessoed paper, 70.34 x 51.14 in. 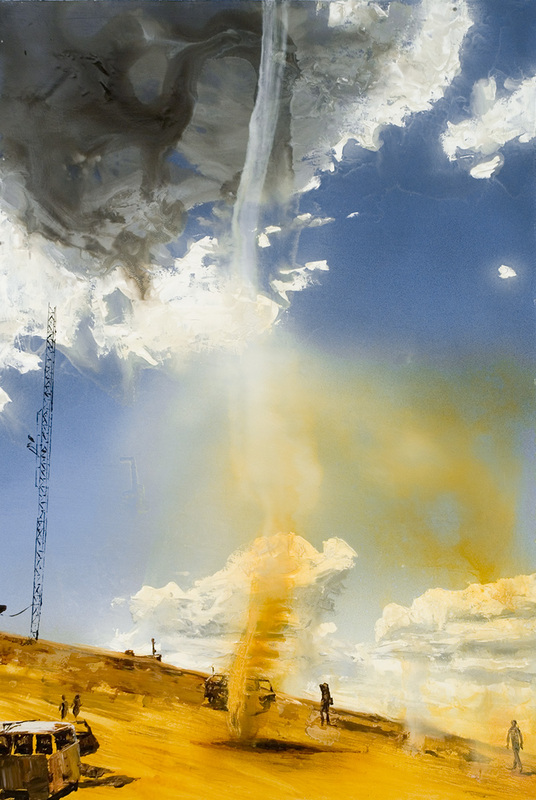 Multi-Waterspout, 2006, oil on gessoed paper, 51 x 74.75 in. 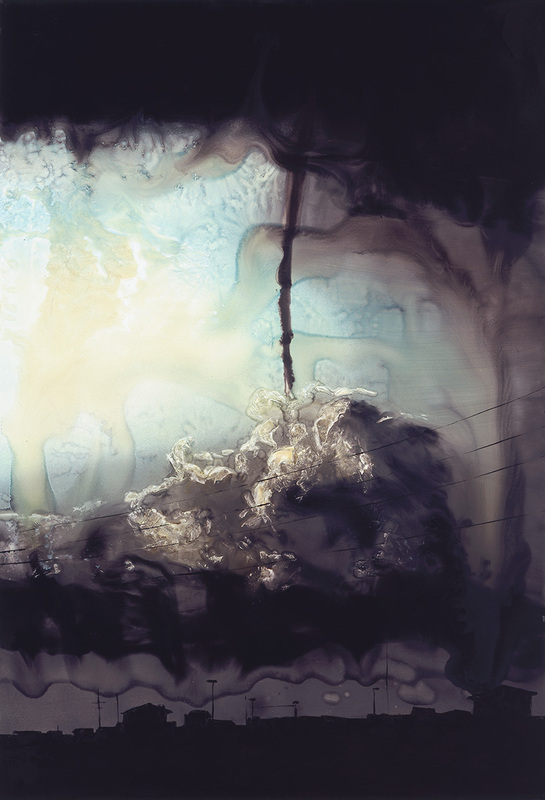 Permafrost, 2007, oil on gessoed paper, 51 x 75.5 in. 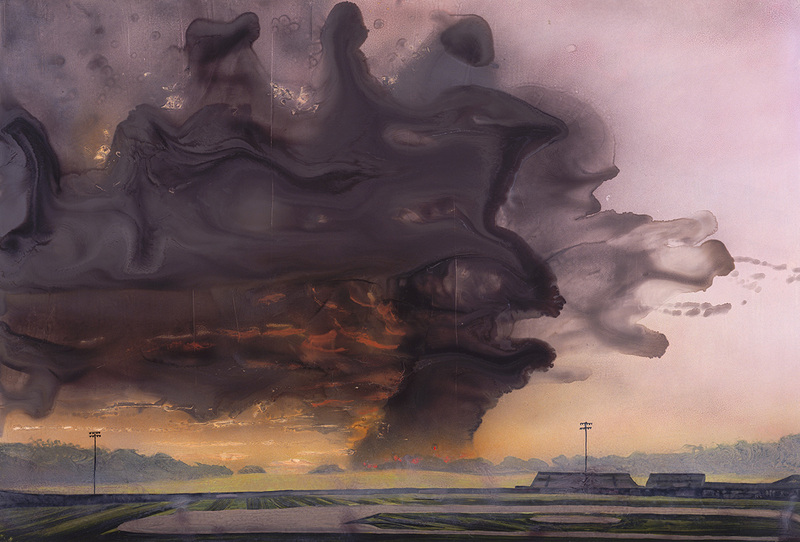 Railyard, 2008, oil on gessoed paper, 51.75 x 75 in. 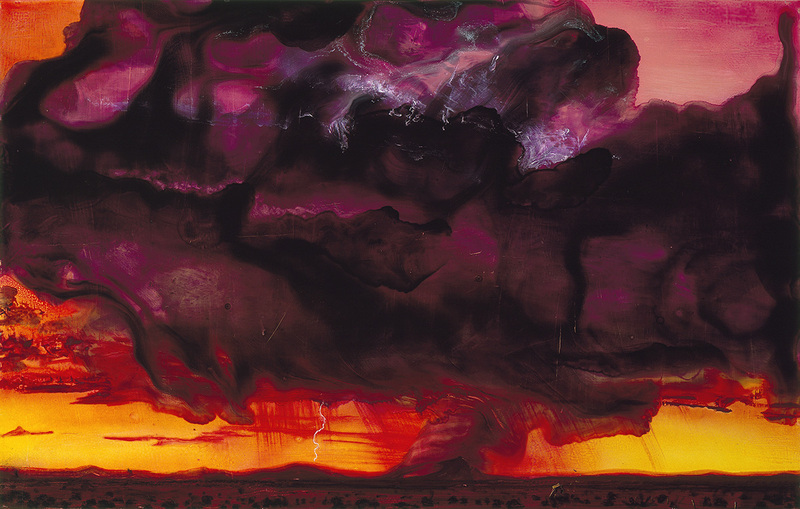 Red Hurricane, 2006, oil on gessoed paper, 48.5 x 74.75 in. 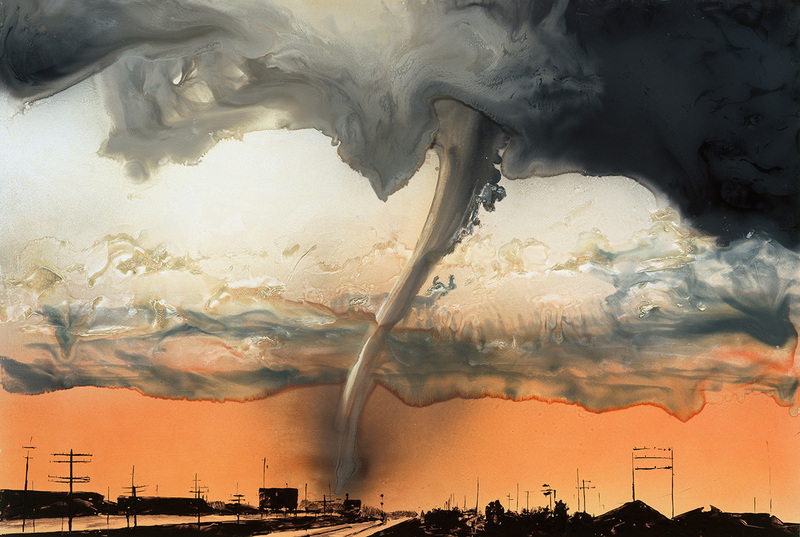 Red Twister, 2005, oil on gessoed paper, 49.75 x 72.75 in. 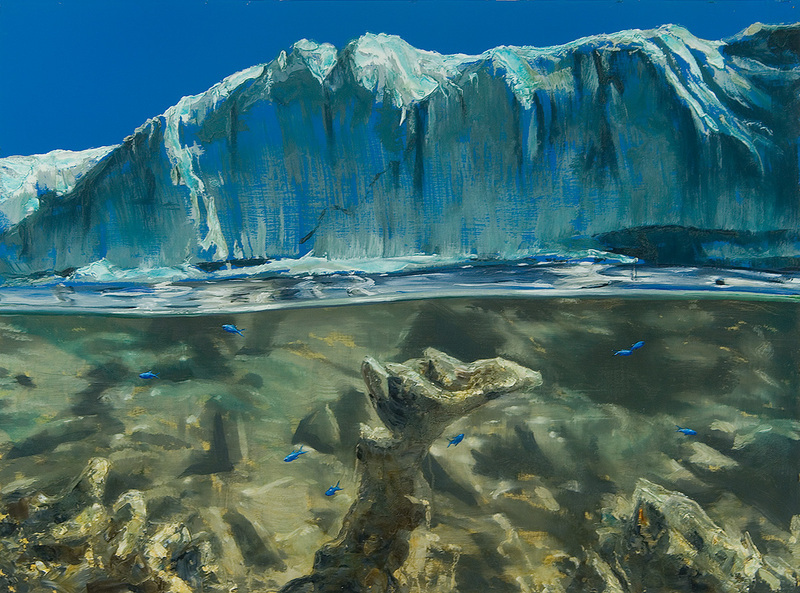 Tropical Glacier, 2007, oil on gessoed paper, 34.75 x 47.3 in. 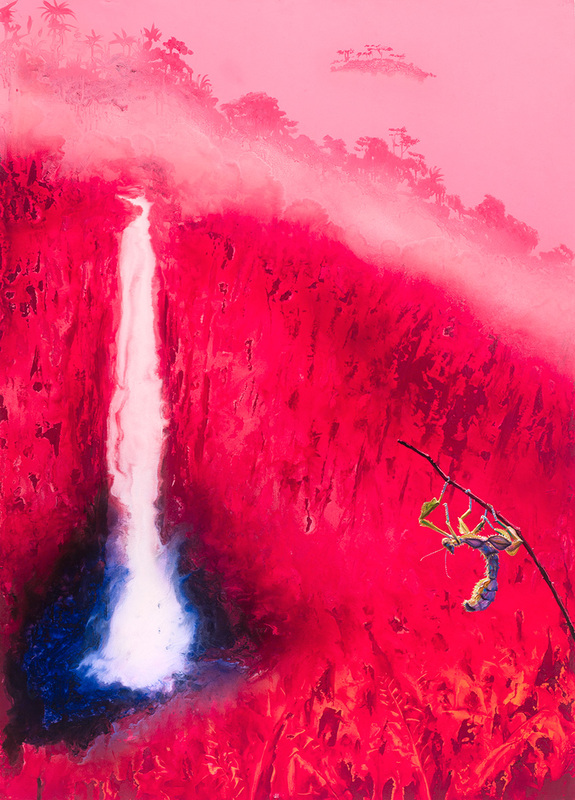 Vertical Red Twister, 2006, oil on gessoed paper, 59.14 x 39 in. 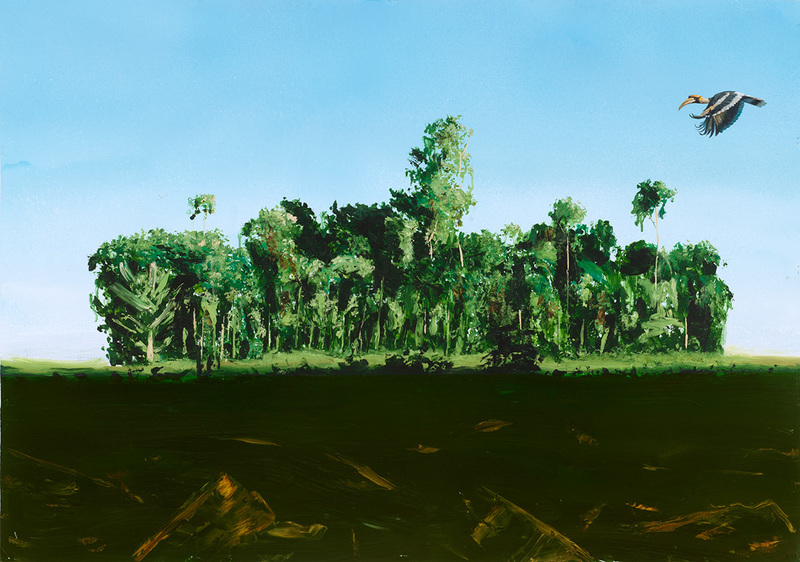 White Plains, NY, 2008, oil on gessoed paper, 75 x 51.5 in. 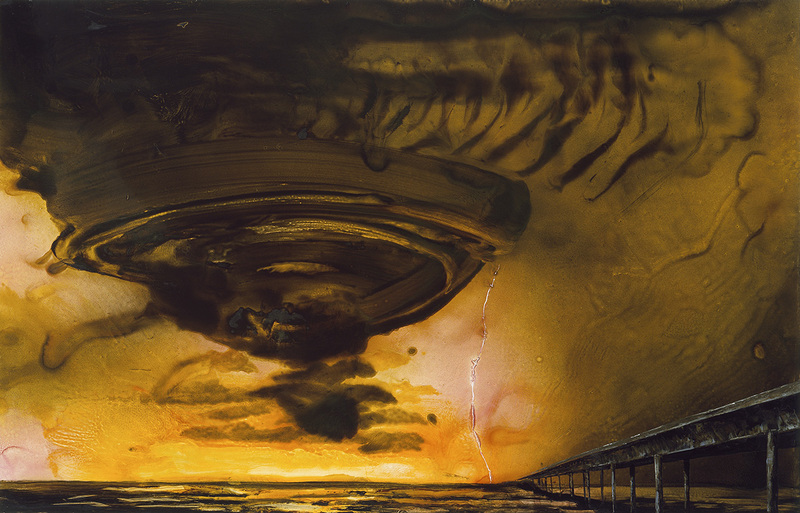 Yellow Hurricane and Bridge, 2005, oil on gessoed paper, 38.75 x 58.75 in.